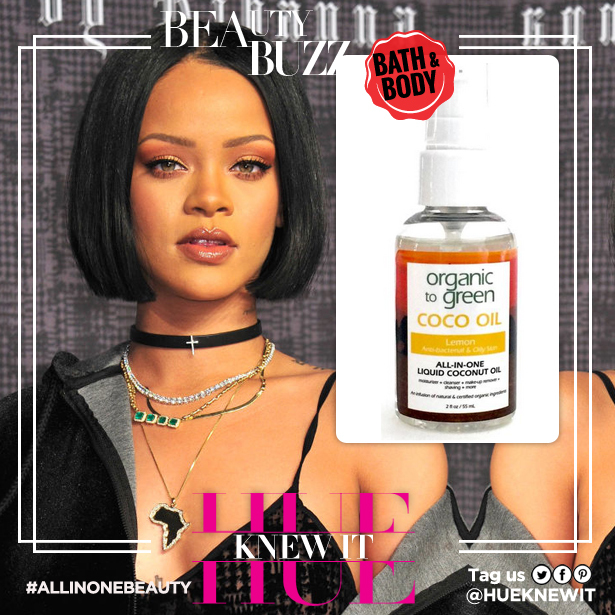 Jump head first into the coconut oil craze an achieve glossy skin like Rihanna’s with Organic to Green COCO Oil – also called the everything-you-need-in-one-bottle beauty remedy. The buzz is that Organic to Green COCO Oil is made with 100% pure and gentle coconut oil. COCO Oil offers a more modern use of this multi-benefit beauty elixir. Organic To Green’s liquid oil products quickly absorb into your skin, are non-greasy, so there’s no worry of this oil clogging our pores, and all five scents are blended with completely organic and natural botanicals. Lemon, which is an antibacterial oily skin treatment contains Red Raspberry and Burdock Extracts. Ginger is a healing formula that contains Ginger, Seabuckthorn, Berry, and Cherimoya. Vanilla Chamomile is a soothing formula for sensitive skin types blended with Vanilla, Chamomile, Calendula, and Aloe. Great for treating sunburns. Rose addresses the signs of aging and contains Vitamin A & C. Ideal for mature skin. Jasmine Ylang Ylang is a moisturizing formula that treats dry skin. It contains Icelandic Moss, watermelon, and fresh floral. The best way to use COCO Oil is in and out of the shower. 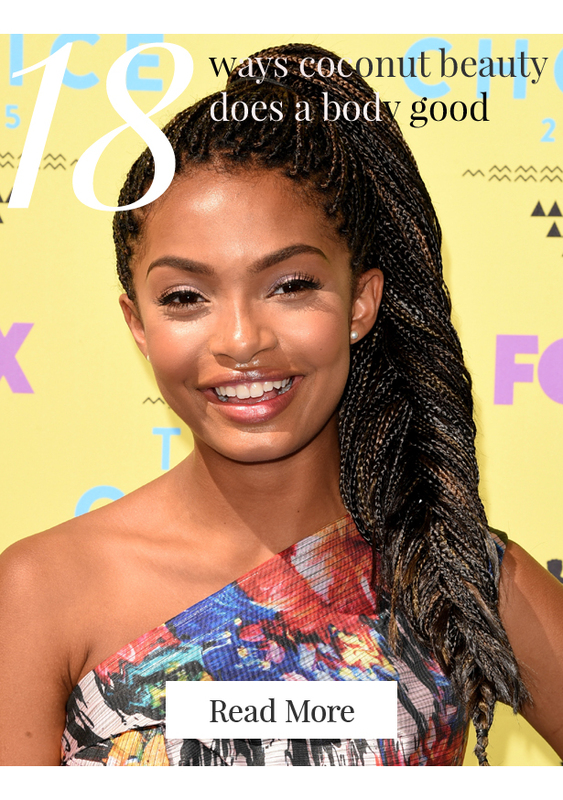 Aside from giving you that Rihanna-level glossy skin you’re after, there are plenty of other uses for COCO Oil. Use it to wash your face, as a makeup remover, to add sheen to your hair, as a bath oil, or even as a lip protector. The lip protector benefit was a bit of stretch for me, unfortunately there wasn’t enough moisturization for my taste to be okay with this claim…I’ll keep my trusty lip balm for this use thank you.